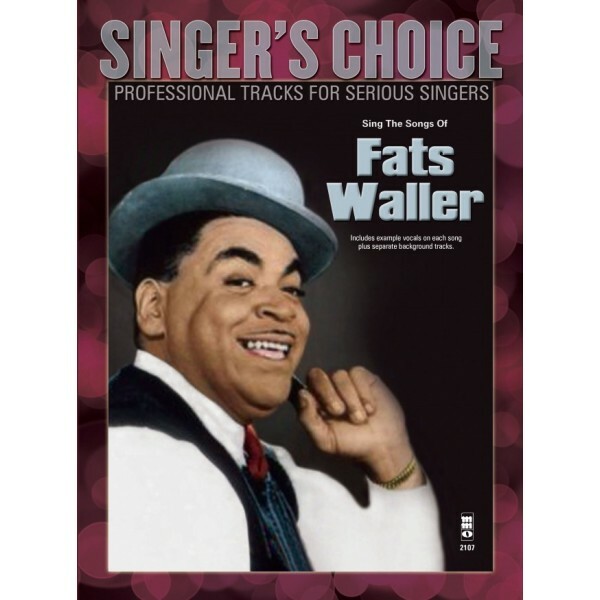 A superb collection of Fats Waller classics for you to sing-a-long with to the accompaniment of a professional band or orchestra. 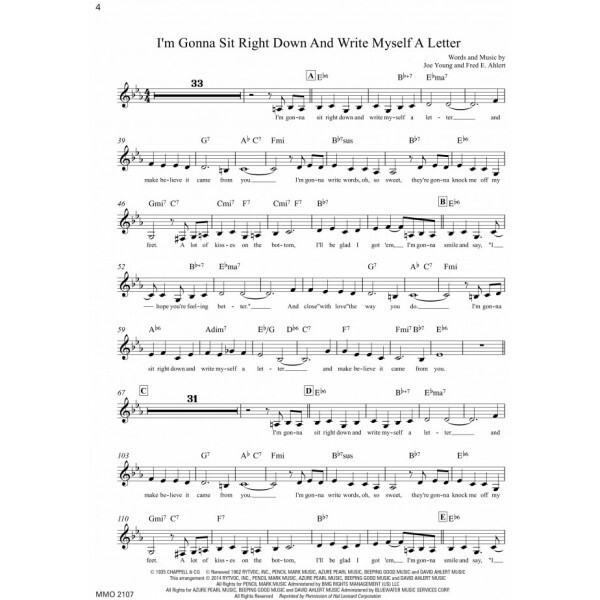 It includes a beautifully produced sheet music book featuring vocal line, lyrics and guitar chords. On the accompanying CD, each track features twice, once with guide vocals and one without.